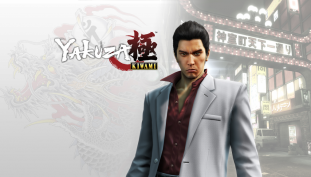 Don’t expect a Yakuza Kiwami Xbox One announcement anytime soon. 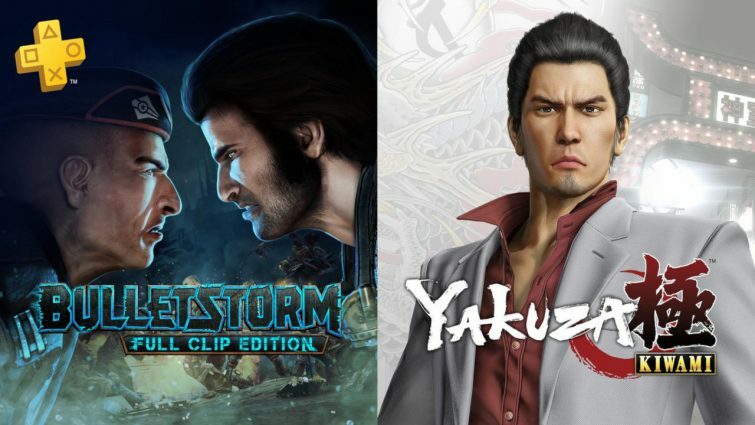 Are you happy with this month’s PS Plus titles? 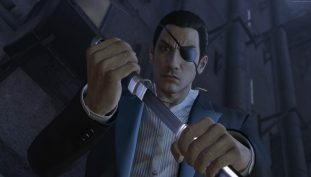 Sega unveils Judge Eyes ahead of TGS. 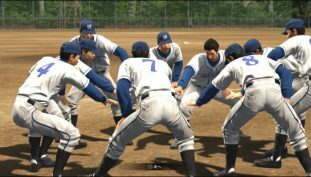 Here’s where to recruit players for your Yakuza 6 baseball team. 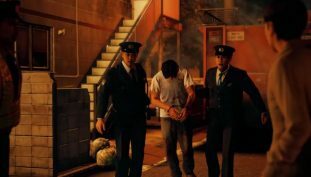 Follow our guide to gain access to both the Onomichi and Kamurocho Black Markets. Beware, you only get one chance in returning to the first city. 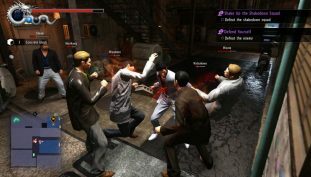 Here are the locations for all the keys and safes for Yakuza 6 along with the loot inside. 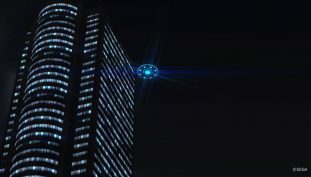 Here’s how to track down the two UFOs sightings in Yakuza 6. 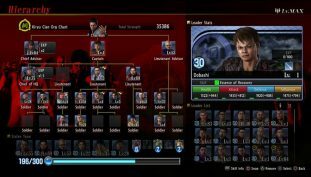 Everything you need to know about Clan Creator and Clan codes in Yakuza 6. 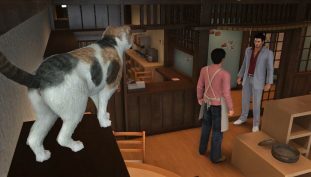 Here’s where to find all 19 cats in Yakuza 6. 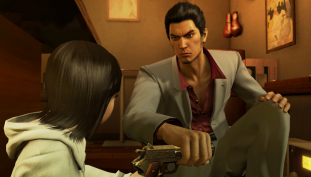 Here’s how to get the best weapons in Yakuza Kiwami. 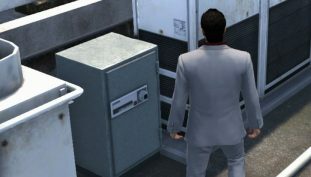 Here’s where you can find ever locker key and what’s hidden inside. 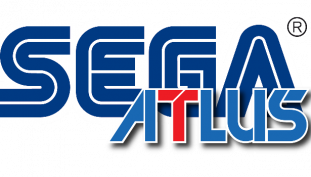 Are you happy with SEGA and Atlus’s lineup? 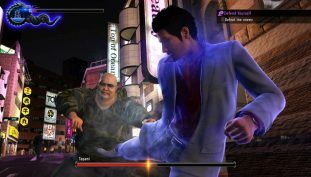 The extreme remake has a release date and story trailer.